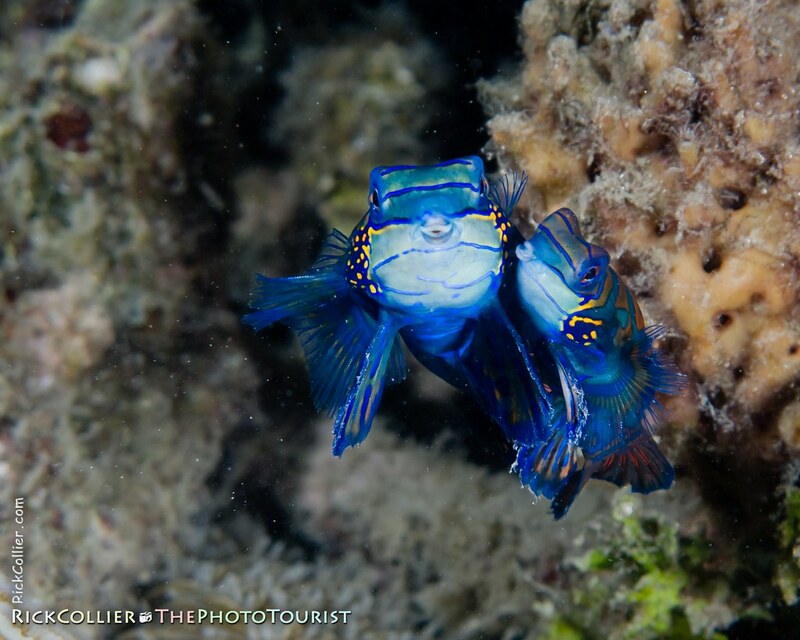 Like many divers and most underwater photographers, I have always wanted to dive the fabled Lembeh Strait. Nancy and I decided to do it at the new year. Our trip took us to three distinct locales in Indonesia and we dove two of them. We got back a few days ago; The Photo Tourist will be in Indonesia for some posts to come. This entry was posted on Monday, January 31st, 2011 at 11:27 AM. 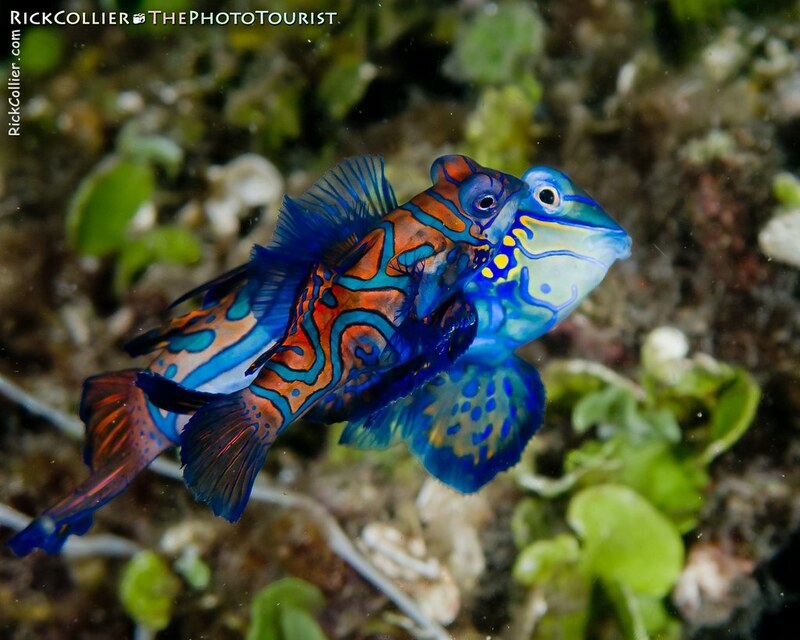 It is filed under thePhotoTourist, Underwater and tagged with coupling, diving, Indonesia, Lembeh, Lembeh Resort, Lembeh Strait, mandarin, mandarin dragonet, mandarin fish, mandarinfish, mate, mating, mating dance, North Sulawesi, pairing, scuba, Underwater. You can follow any responses to this entry through the RSS 2.0 feed.